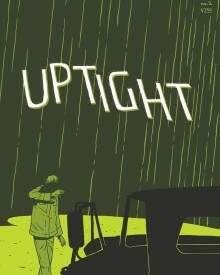 The second issue of this all-new, affordable series from the acclaimed Jordan Crane! 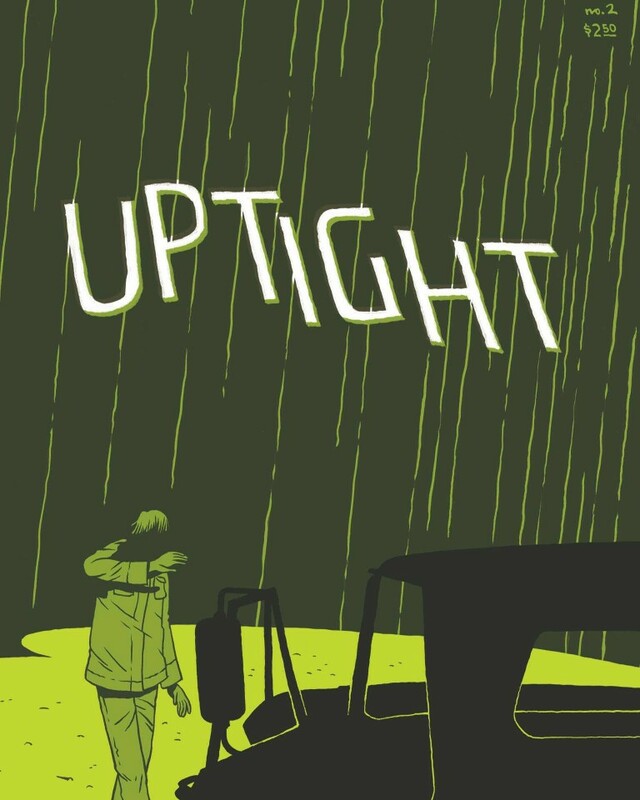 Uptight #2 features two standalone short stories, the tragic ghost story “Take Me Home” and the beautifully observed family drama “Before They Got Better” along with the second chapter of the tensely unfolding Keeping Two. 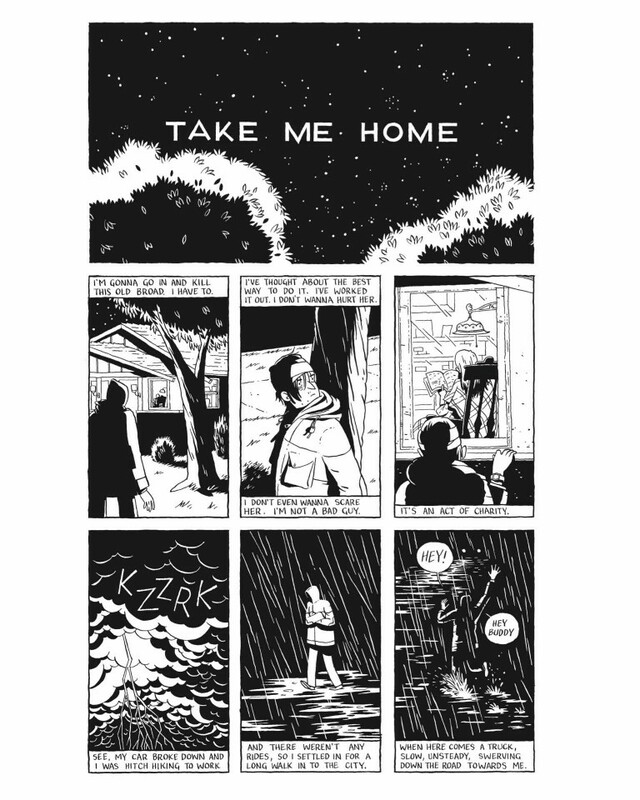 With three heartbreaking stories, elegant artwork, and unique, exquisite design by one of comics’ most exciting voices, this comic series is too good to pass up at any price. 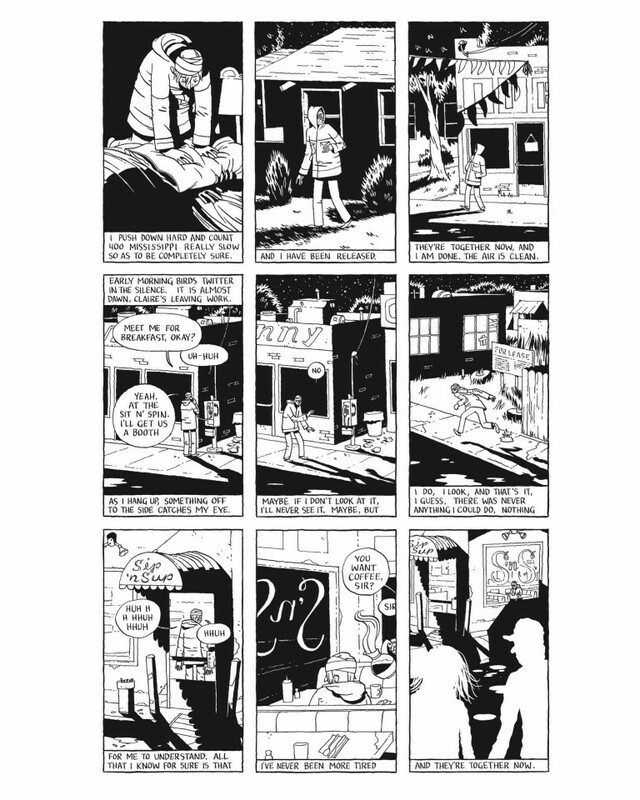 Crane’s loose, gliding lines burst with character, and his compositional gifts make every panel worth contemplating on its own. Luscious... elegant... 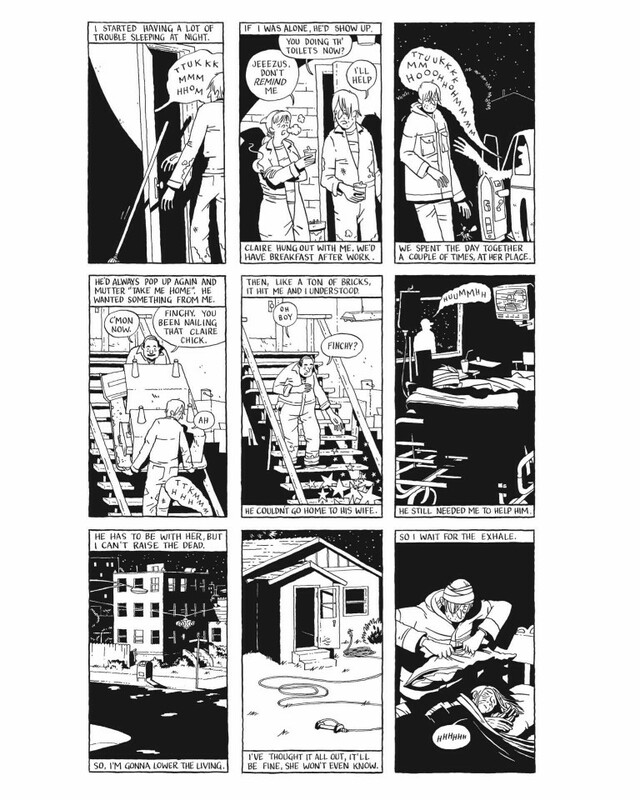 I fairly swooned. 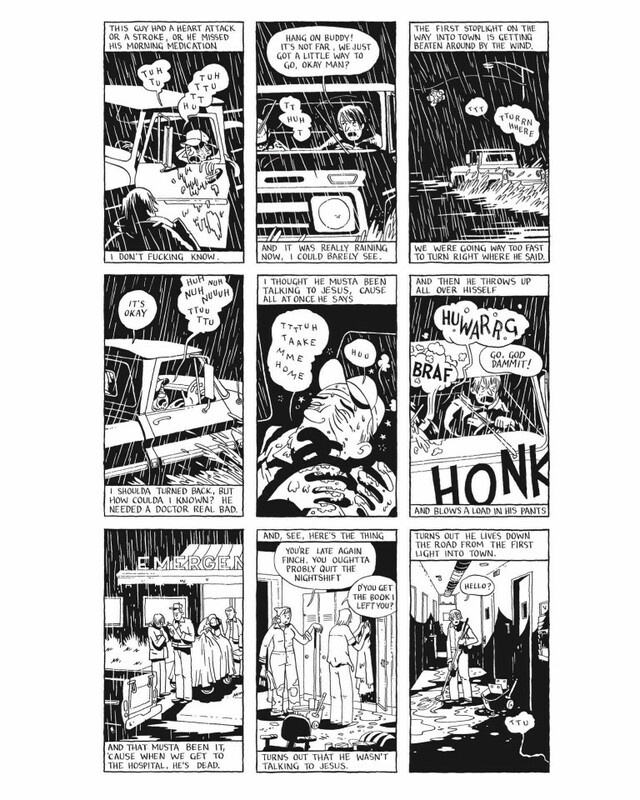 Crane’s drawings are clean, yet full of nuance; his writing is playful and sharp. The artistry is in the detail.